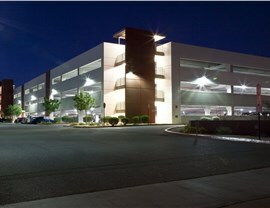 Our quality solutions reduce excess energy consumption to boost efficiency and lower energy costs. 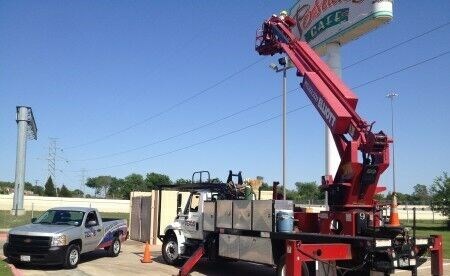 Whether you’re lighting a large office, a corner bistro, or a sports stadium, Texas Electrical is the Plano electrician you can count on for quality service. 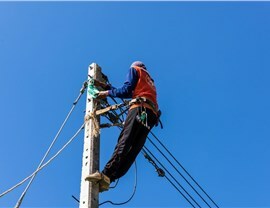 Our licensed and certified technicians work under the guidance of a Master Electrician to deliver comprehensive electrical services that contribute to the safe operation of properties of any size. 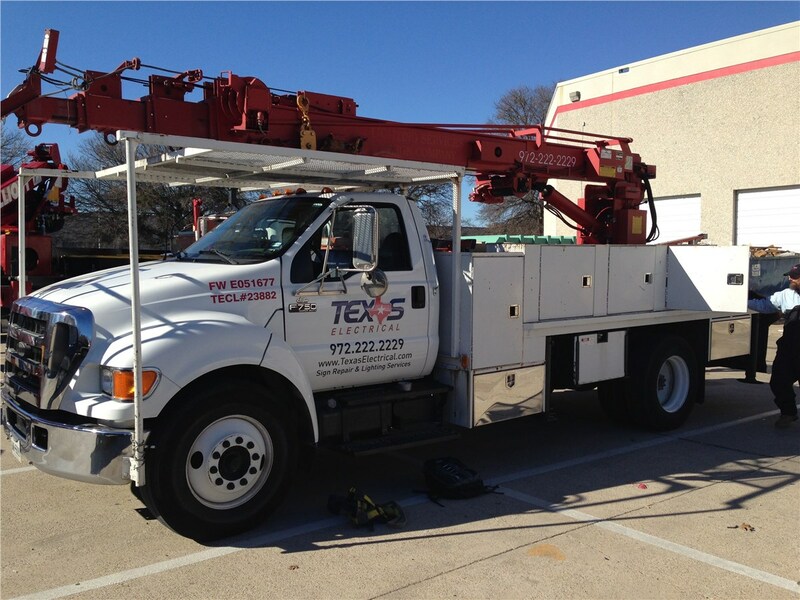 We can handle every aspect of your company’s electric needs—from a simple installation of Plano LED lights to ongoing maintenance and safety inspections. 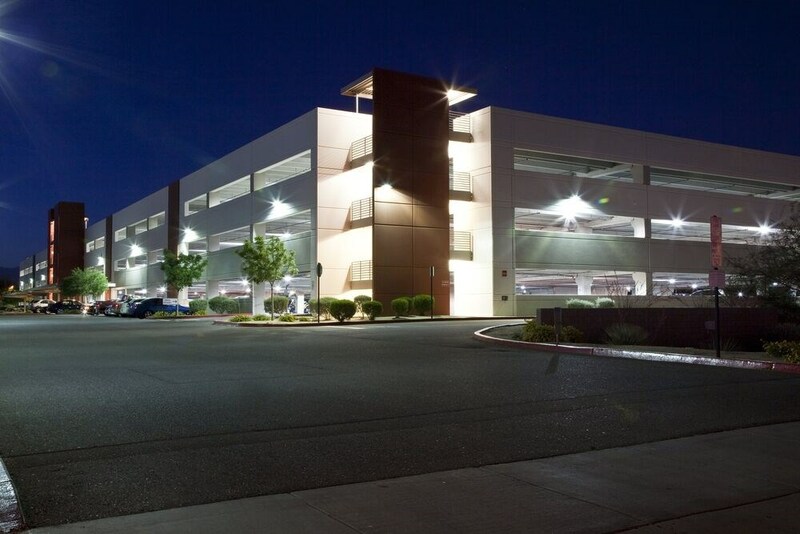 Minimizing the cost and downtime of your project is of the utmost importance to us, and no matter what type of lighting services you need, we work to provide you with affordable and efficient solutions that will never sacrifice quality. 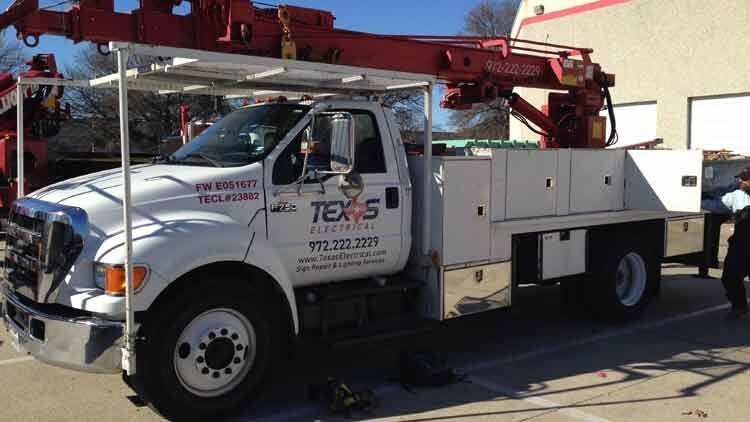 We send fully stocked trucks and vans to every appointment to make sure our technicians have everything they need to complete the work at hand during the first visit. 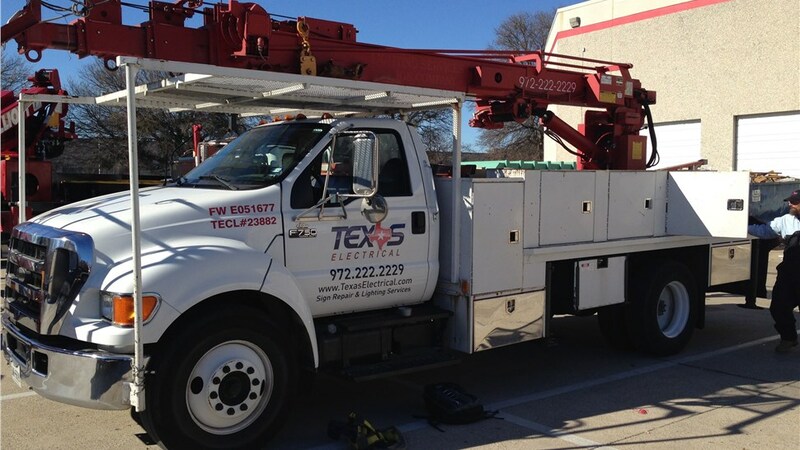 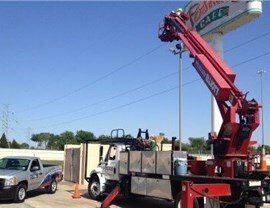 Whatever services your commercial property is in need of, the licensed and certified professionals at Texas Electrical deliver high-quality results at cost-effective prices. 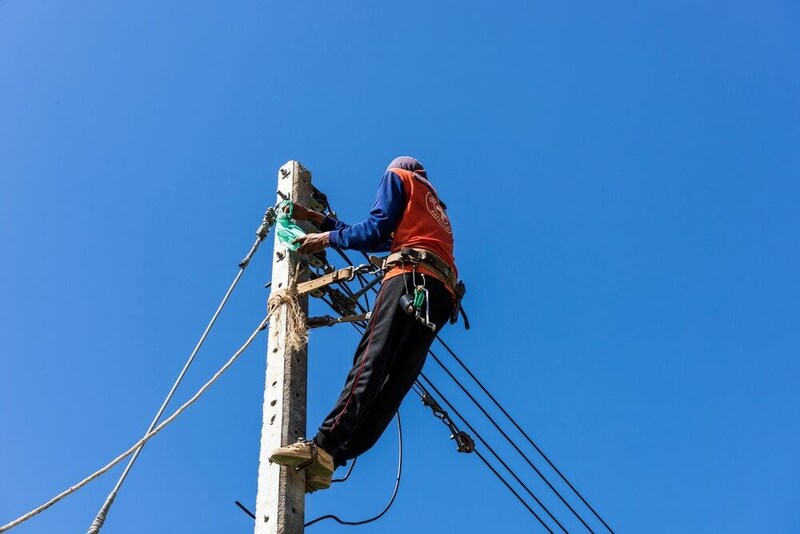 Learn more about our comprehensive electrical services and receive a complimentary, no-obligation project estimate by giving us a call, or take a moment today to complete our convenient online quote form.